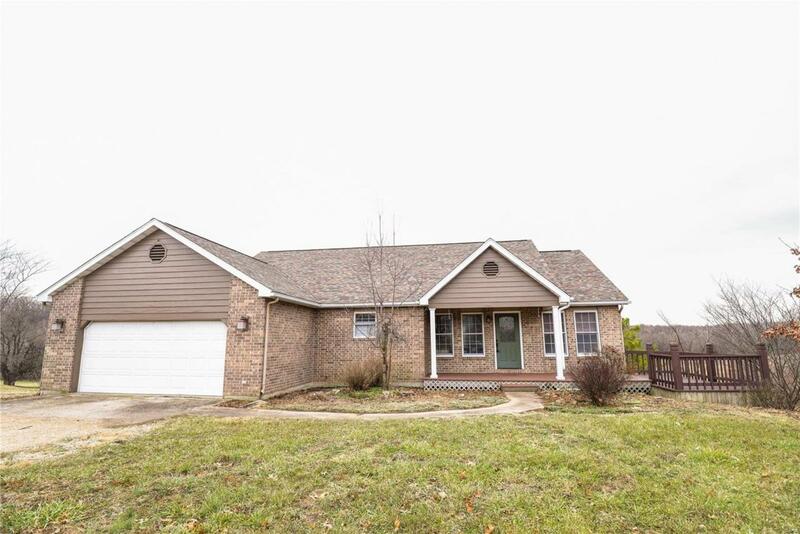 This spacious 4 (possible 5) bedroom home has it all! Walk in to an open floor plan, with an abundance of windows & natural light! Living room is vaulted with a beautiful view that overlooks the meadow. Dining room, breakfast area, kitchen, 2 master suites are located on the main level. Downstairs features an additional bedroom, large bonus room, wet bar, office, an additional family room with vaulted ceilings & a walk-out. All of this sitting on 12+ acres with an above ground pool, large deck, detached work shop & 3 horse stalls. Property is less than a mile from town and adjoins the Little Dry Fork!Call today, wont last long!